Great location. Good instructions for access to the property. Good for a short stay. Really nice, even small apmt. Well equipted, clean bathroom, close to market and nearby main station. Easy check in, easy check out! 😊Great place! The view and process to get a key. Landlord is very nice and put the keys on locker to me. Its a nice thing because you dont need to stay waiting. Thanks. The view from the room directly towards Palac Kultury is amazing! I'm not sure if there is a better view from any hotel room in Warsaw! The bed is very comfortable and room was cozy even when it was -8C outside! 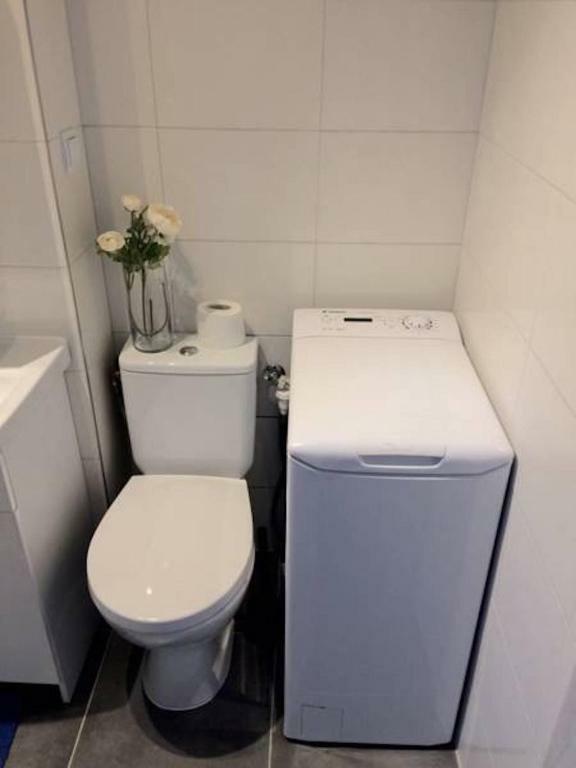 (The heating is adjustable via the radiator and you can open the windows for fresh air). The wifi is excellent. Lots of power points. Quiet. 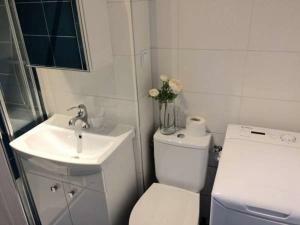 The room is close to supermarkets and places to eat, as well as metro, tram and bus stops. It is an easy walk to the park around Palac Kultury, the Saxon Garden and into the former Warsaw Ghetto (there are some memorials close by for travellers with an interest in Warsaw's WW2 history). 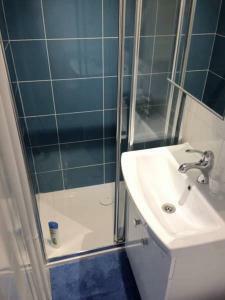 Very good location (close to Central train station, Old town, shopping malls etc.) Clean rooms. All necessary things (kitchen, washing machine etc.). Simple check in / check out. Incredible view. 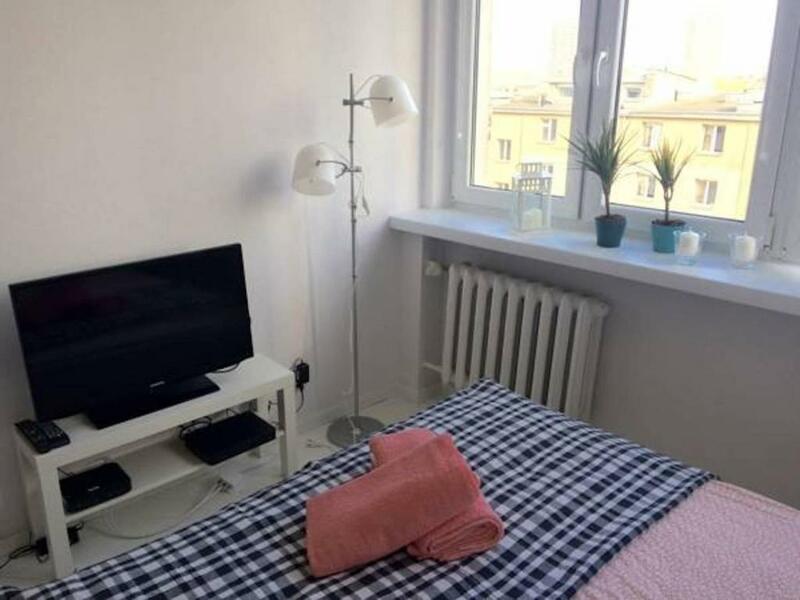 So it's a very good place to stay in Warsaw. Location is amazing. Also the contact with the host was easy - the keys could be found in the locker attached to the room. There is a supermarket next door. Ms.Maja was very patient about my non-finding way in problem. Keep this in mind. Open the big gate - put the number at the second gate - elevator - then the key The view was good. And the apt was real cozy. Maximum two people. 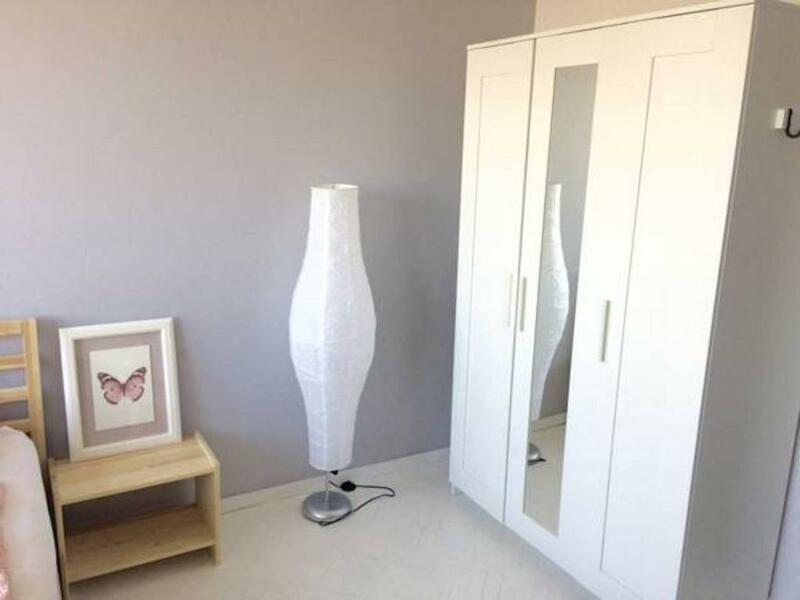 Lock in a great price for Bagno Cozy Studio – rated 9.3 by recent guests! One of our best sellers in Warsaw! 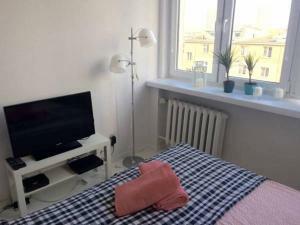 Located in the Sródmiescie of Warsaw, a 10-minute walk from Zacheta National Art Gallery and 0.8 miles from Złote Tarasy Shopping Center, Bagno Cozy Studio offers free WiFi. 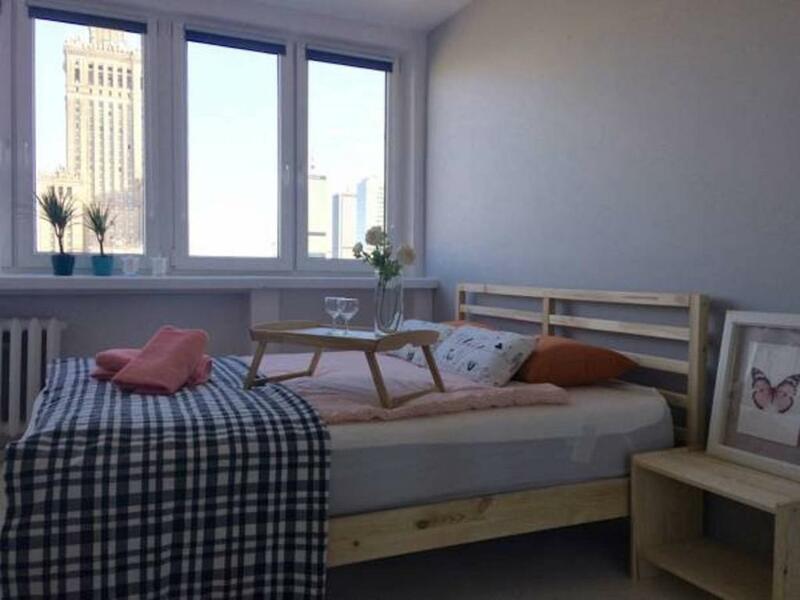 The property has city views and is a 16-minute walk from Palace of Culture & Science. The apartment is composed of 1 separate bedroom, a fully equipped kitchenette, and 1 bathroom. A flat-screen TV is available. Warsaw University is 0.8 miles from the apartment, while Grand Theatre - Polish National Opera is an 18-minute walk from the property. 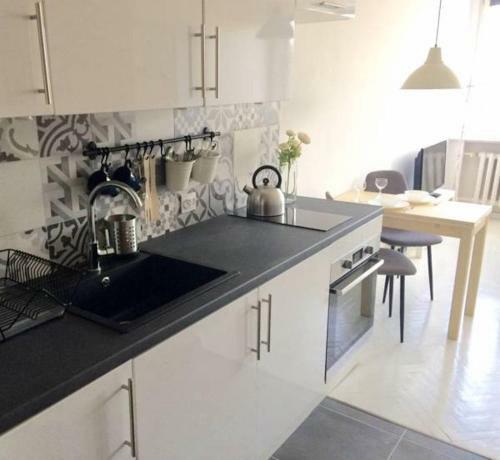 The nearest airport is Warsaw Frederic Chopin Airport, 6 miles from Bagno Cozy Studio. When would you like to stay at Bagno Cozy Studio? 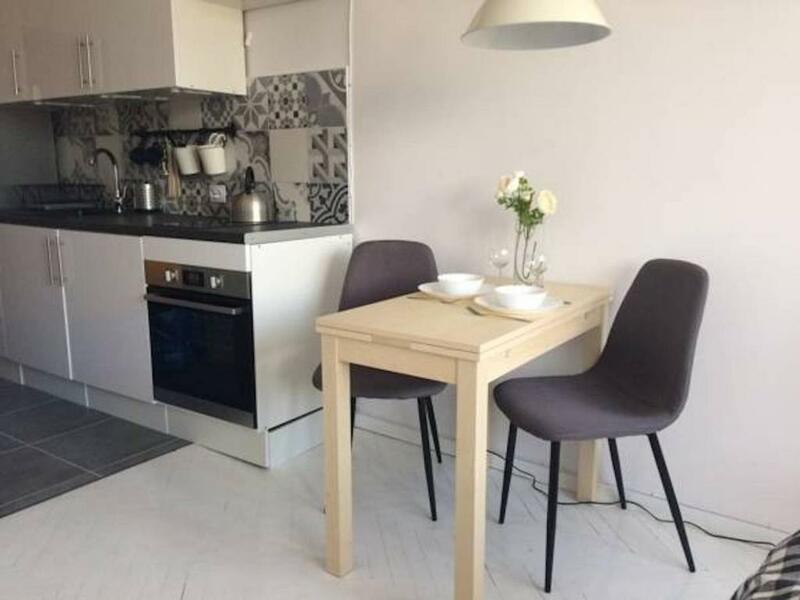 This apartment has a dining area, washing machine and stovetop. House Rules Bagno Cozy Studio takes special requests – add in the next step! Please inform Bagno Cozy Studio of your expected arrival time in advance. You can use the Special Requests box when booking, or contact the property directly using the contact details in your confirmation. location is great!!! The host is nice!! Its okay to a few days but wasn't so clean like normally i get. About the bed, it's sometimes is doing a few noises mainly we are moving. If you fix this things, im pretty sure that will be perfect. I needed some help from a neighbour to enter the security code to get through the main gate. You need to press a button marked with the shape of a key before you enter the code. It's obvious once you know. 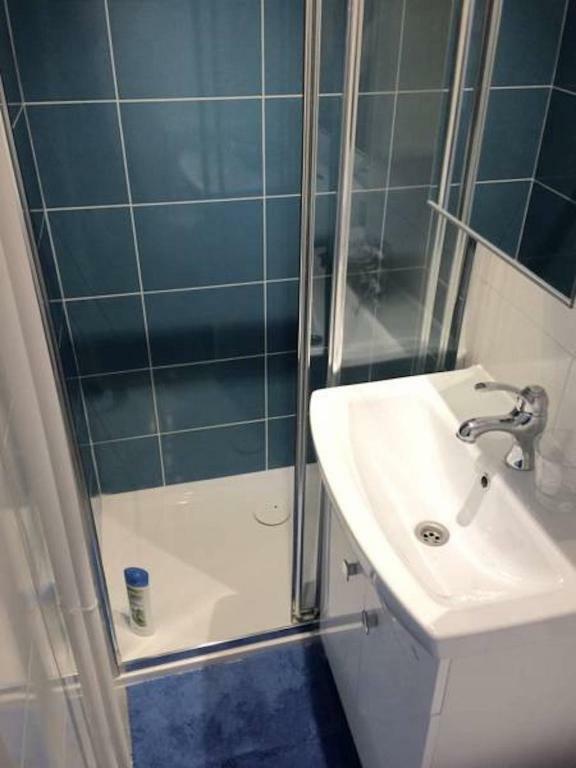 The shower needs fixing so you don't have to hold it all the time. It looked like the apartment had been prepared in a hurry. The bedding did not fit the bed. The bare mattress showed because the sheet was too small. The duvet was for a single bed, so we had to use it sideways so that it covered both our bodies but with our feet uncovered. The floor had not been well cleaned before our arrival. 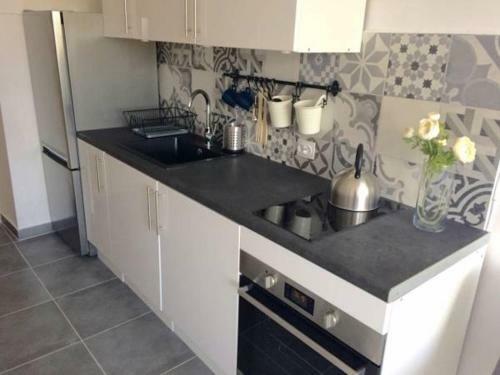 All this was disappointing because the photos on the site showed an apartment which looked well cared for. Horrible bed. The cleaning of the place could be better. There was no fan in the bathroom which keeps the room's humidity high. It is suitable only for a couple, but not for bigger family.